Visit Walgreens this week to stock up on Dial bar soap for the lowest price we’ve seen in over a year! 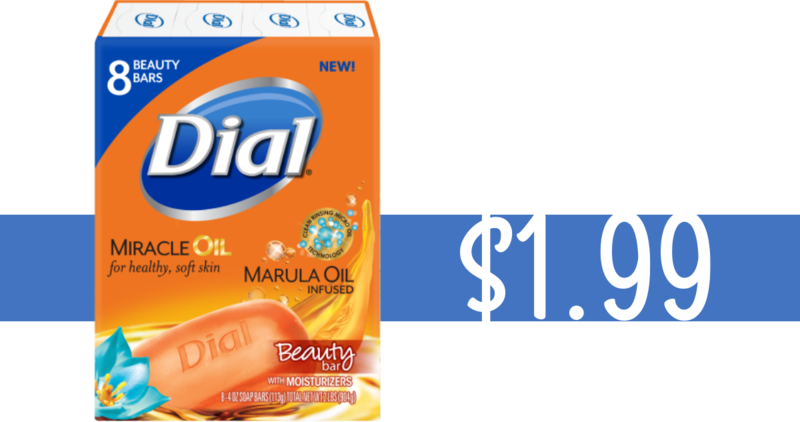 Match a weekly sale price with a Dial coupon to pay $1.99 per eight-count package. That works out to only 25¢ per bar of soap.